Despite the low prices applied, the quality of the service is the Best for a Rental Company in Sicily. 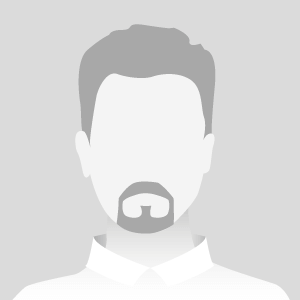 The courtesy of the staff and the cheap hire prices make AutonoleggioOne the Leader in the renting field. 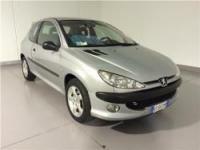 Discover all the availables Veichles and Rent Now Your Car! OR SIMILAR KM UNLIMITED AND WITHOUT CREDIT CARD! Small and easy to drive the Fiat 600 is ideally suited to lead in the capitals Sicilians. Take advantage of the fantastic SALE PROMOTION! 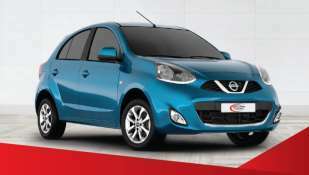 Rent the easy subcompact Nissan Micra that will fit into every corner of Sicily with ease. 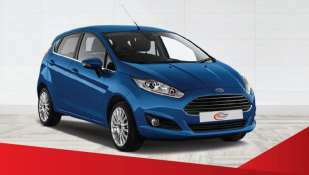 Its small engine will ensure a very low fuel consumption. 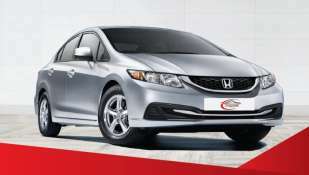 To test all the agility of this car you must book it now with no down payment! 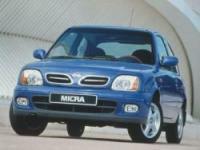 Rent a car in Sicily: you pay a pick up and you will not pay additional deposits! 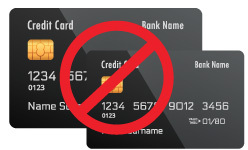 Car hire without a credit card: no requirement of credit card or deposit insurance. With AutonoleggioOne you choose how to pay! 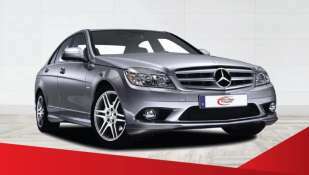 Car rental at no extra charge: no security deposit, no credit card! Unlimited kilometers without requiring no credit card. Only with Autonoleggioone! The Cheapest! 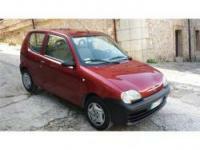 For a cheap car hire in Sicily, the best choice is our Fiat Brava. 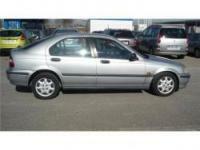 This compact car is really convenient and pratical to drive in the city and to travel for medium to long trips. Renting the Fiat Brava is the best choice in order to save money and get a good car, allowing you to rent a low cost car in Sicily! 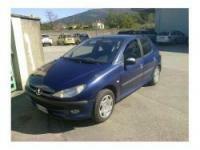 Peugeot 206 1.1 5 doors, with radio cd it's a small car that will ensure ease of movement in small streets of Sicily. 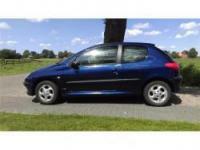 Rent a small Peugeot 206, 3 doors to save on car and avoid the stress of the city traffic. 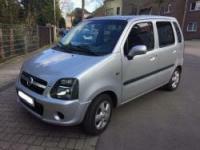 Opel Agila 1200 petrol is ideal for a group of 4 people. Spacious and slightly elevated offers so much comfort and space. Do not miss it by renting it immediately with three friends for a great visit to the Sicilian lands. 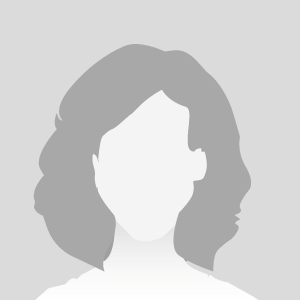 You can do it without anticipating any money! Rent a Fiat Brava from Fontanarossa airport! 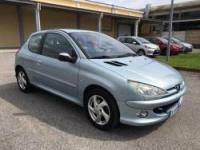 For a cheap car hire in Sicily, the best choice is our Fiat Brava. 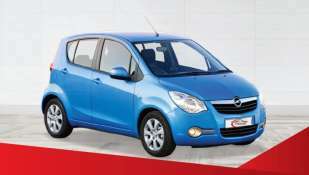 This compact car is really convenient and pratical to drive in the city and to travel for medium to long trips. Renting the Fiat Brava is the best choice in order to save money and get a good car, allowing you to rent a low cost carin Sicily! 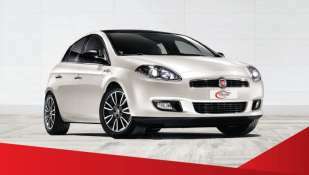 Rent Fiat Bravo 1.9 and you'll explore the lands of our Sicily to benefiting from a car very dynamic. 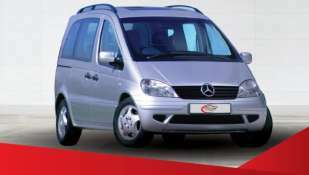 Book it now and without need to anticipate deposit you can extricate easly both in and out of town. Just a few clicks! IN PROMO! 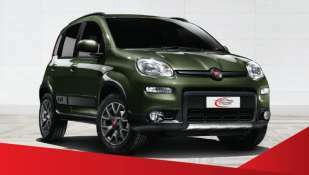 Renault Twingo in promotion from Catania Fontanarossa, Comiso, Taormina, Catania station RFI, Messina city and port. 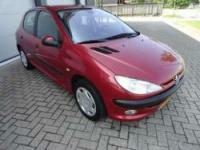 Rent the small Peugeot 206, 3 doors to save on rental and avoid the stress of city traffic.